This episode of Inside Out originally aired in the fall of 2000. 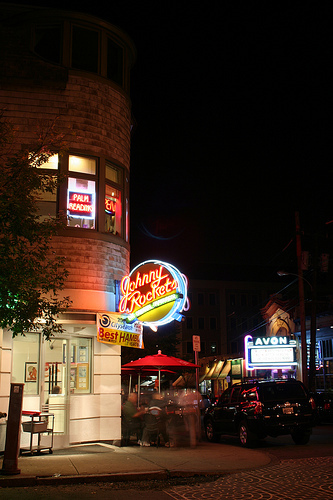 As Providence prepared for its second Johnny Rockets, Inside Out contemplated what makes us revisit the past with such a Vaseline coated lens. Featuring an interview with nine time World Yo-yo champ Larry Sayco; hiring a ghost writer to write your autobiography; and finally, war stories. How veterans use them to live in the past, or turn away from them completely. Photo by Matthew Van Hook.